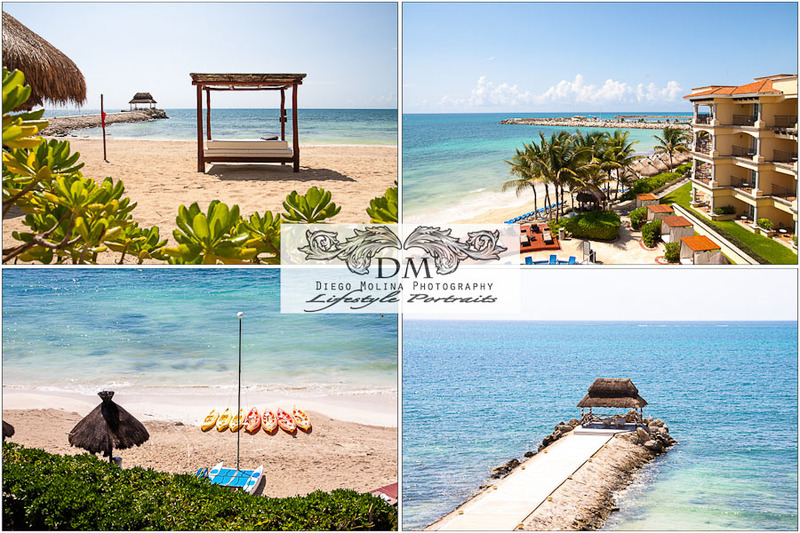 Family Portrait and Lifestyle Photography, VIVA MEXICO!!! Riviera Maya provides lovely beaches, turquoise waters and white sand, archeological sites, picturesque little towns, recreation centers, freshwater lagoons, underwater caves, cenotes, environmental, and food and lodging choices ranging from rustic cottages to glistening condos, ve-star resorts, and all-inclusive accommodation. One of our main purposes when on vacation besides relaxing and have quality family time is to bring our memories in images. Lifestyle photography lets us do so by shooting real moments as they happen. The challenge comes at convincing our 4-year-old to stay still for a family portrait! I am sure many of you can relate to it. Children photography is all about keeping it fun and motivating. We went to the Riviera Maya and stayed at an area between Cancun and Playa del Carmen, beautiful place on earth. We have to say, this is definitely not the place you watch the news. This is paradise! And the perfect place a beautiful family portrait. We had the most amazing weather and lived unforgettable adventures that will remain in our minds forever. Viva Mexico for being so welcoming and colorful. Diego Molina is one of the best Family photographers and children photography studio. We offer professional portraits for families in the tri-state area. Call our studio today to schedule your next family portraits!